But Is It Really Happening Though? 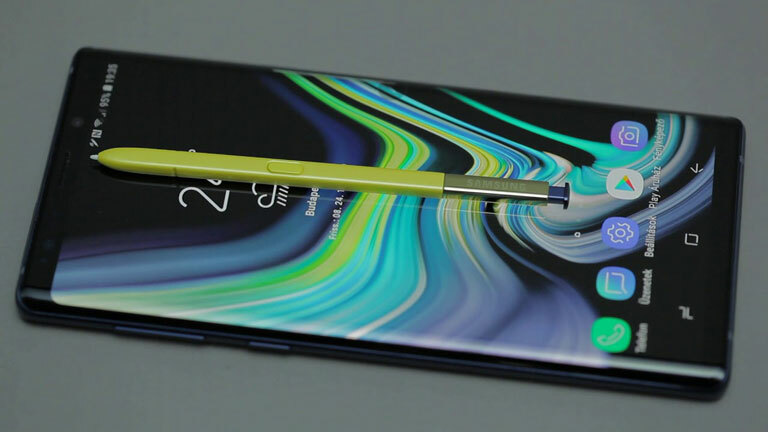 A couple of days ago we saw a report on the Verge that said Samsung was granted to a patent which allows Samsung to put a camera with an Optical Zoom into the S-Pen of the Galaxy Note series smartphones. Samsung filed this patent back in 2017 and was granted just last week. A lot of people are expecting the Galaxy Note 10 to feature this. First of all, patents don’t necessarily mean the idea will go into the production line. Companies file for patents all the time so that in the future they don’t have to pay royalties to other companies for using their ideas. This might be another one of those patents. And this isn’t the first time we’re hearing such breakthrough technology on the S-Pen. In 2014, we saw a patent which showed how a microphone and speaker could be integrated into the S-Pen. Another such patent we saw last year was how the S-Pen can act as a breathalyzer with the help of a built-in gas sensor. The idea is to check if a user is over the legal limit for alcohol. Have we seen these built into the S-Pen yet? no right! So, don’t hold your expectations too high that an S-Pen with a camera will see the light of day as soon as the Galaxy Note 10. But the idea is actually brilliant and I’m sure we’ll get this at some point. But I highly doubt it would be with the Galaxy Note 10. Back in December, Samsung during the launch of the Galaxy A8s in China said they were partnering with the Supreme brand which is a popular Skateboard fashion brand. But the problem was it was a fake supreme. It’s not like Samsung didn’t know they were fake, even though they were fake, they were legal. Samsung, of course, got a lot of negative reaction for that. After the deal went public, Samsung said they’ll reconsider this partnership. And now they’ve officially said that they are terminating this collaboration. The company collaborating with a fake brand isn’t a good image not only to Samsung but to any multinational companies out there. This deal shouldn’t have happened in the first place but you know mistakes happened sometimes.